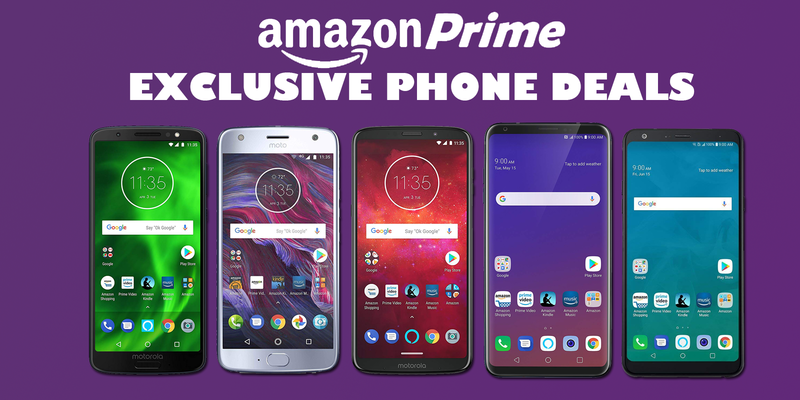 Amazon has several of its Prime exclusive smartphones on sale, offering discounts of up to $350 off on their usual retail price. 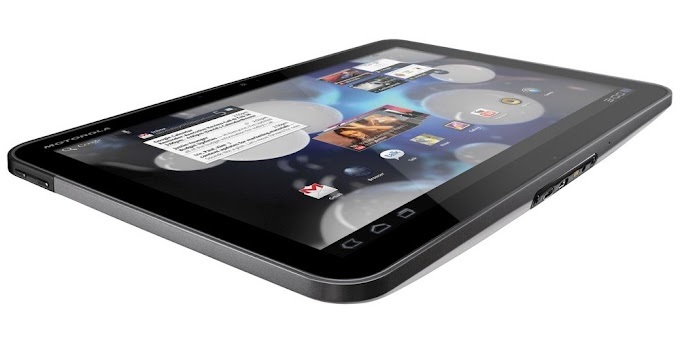 These smartphones are the regular variants of the device but include Amazon software pre-installed on them. 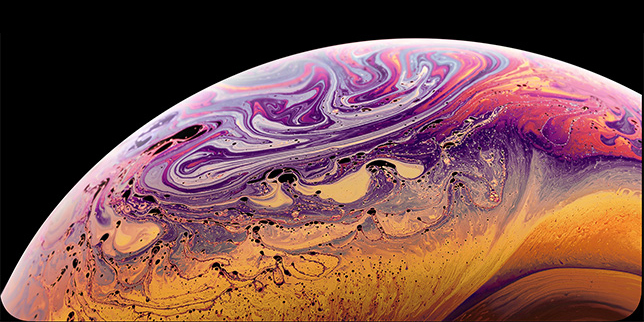 The smartphones on sale include the Moto X4, Moto Z3 Play, Moto G6, LG Stylo 4 and LG V35 ThinQ. 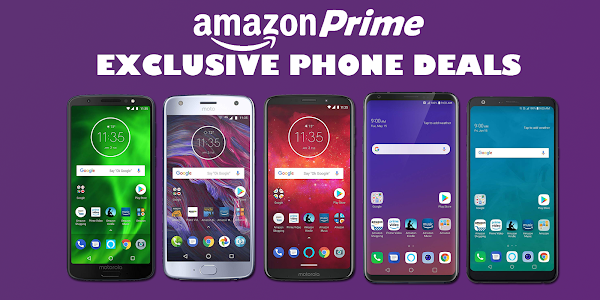 You can find these and other Prime exclusive smartphones over on Amazon. Keep in mind that you will require an Amazon Prime membership in order to take advantage of these deals. If you don't have one, consider signing up for a free 30-day trial for Prime. You don't even have to keep the Prime membership after the 30 days are up.